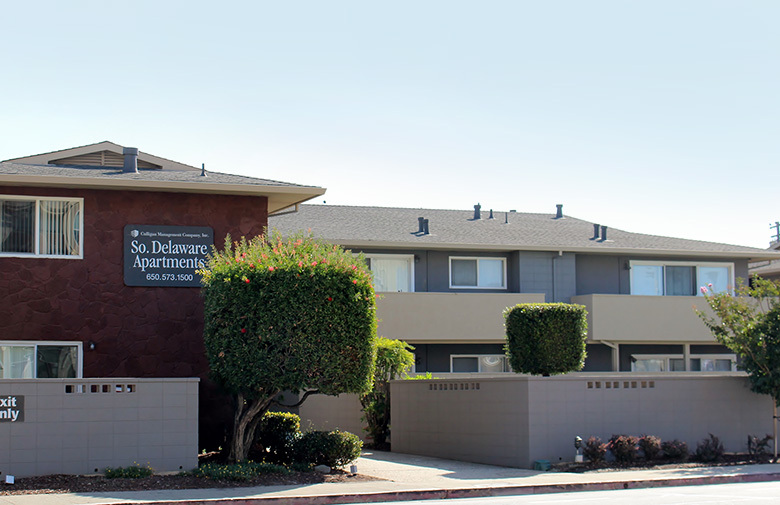 The South Delaware Apartments can be found in a setting of mature landscaping and manicured lawns. We are just minutes away from shopping, restaurants and entertainment making us an ideal location to call home. 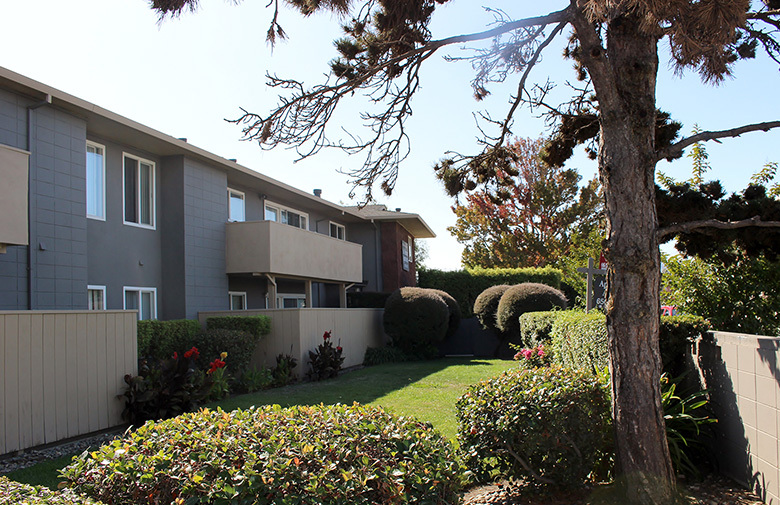 Walk to retail, grocery, the post office and San Mateo Expo Center. 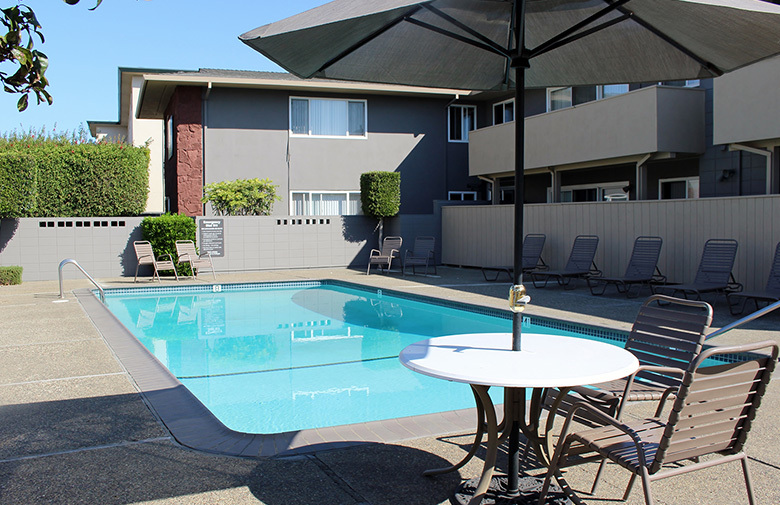 We offer generous floor plans, all with double-pane windows and mirrored closet doors, large private decks or patios, a swimming pool and on-site laundry facilities. Our well-experienced management and maintenance staff are committed to providing you with quality service and reliability.